Gov. Doug Burgum is still “pursuing ways” to refuse his government salary — and despite lawyers being involved, the gimmick is not costing any money, his spokesman told Mean Read yesterday. This is hard to believe, because lawyers generally charge money for their work. 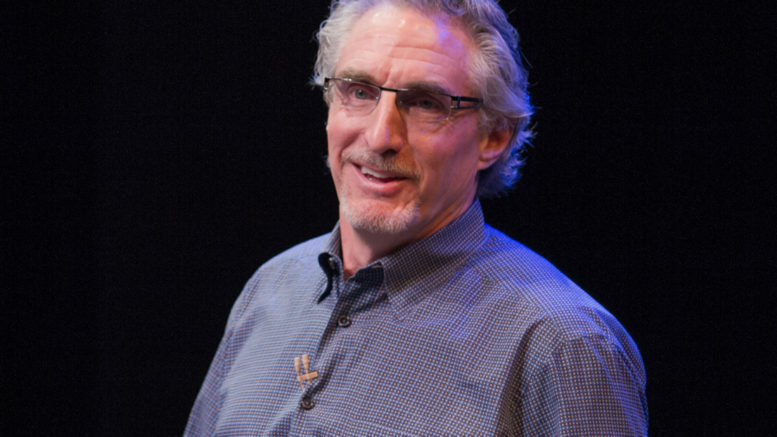 During his campaign, Burgum promised he would not take a government salary. Why? Because he’s rich and doesn’t need it. When he got into office, he discovered that it wasn’t so easy to work for the state without being paid. Some people refer to this as basic labor law. “This thing is hard-wired into a bunch of different places. So we’ve got lawyers looking at trying to figure out how to get this thing done,” Burgum said in mid-December. When we followed up on this statement, the governor’s spokesman, Mike Nowatzki, declined to say if the lawyers were being paid by Burgum personally or by the taxpayers. It’s a month later, and Burgum is still working on this. “The governor has not taken any of his salary to this point, and yes, he is still pursuing ways not to accept it. I am not aware of any expenses related to that effort,” Nowatzki emailed us yesterday. So Burgum somehow convinced lawyers to work for free. If that’s true, it’s highly innovative. 1 Comment on "Gov Burgum’s Lawyers Work for Free"
Who are these lawyers that work for free? Let’s all recognize them for their generous donation of their time!